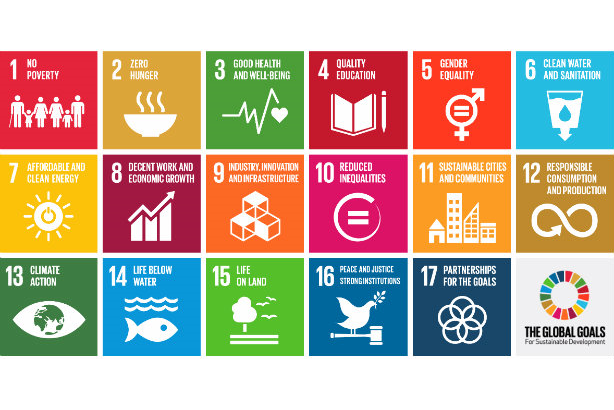 United Nations secretary-general Ban Ki-moon will bring together the world's biggest marcoms groups in support of the UN's Sustainable Development Goals (SDGs). In a speech at noon French time (11am BST, 6am EST), he will launch the Common Ground initiative, which will see the firms support aims that "transcend commercial rivalry". Through the initiative, Dentsu, Havas, IPG, Omnicom, Publicis Groupe and WPP will launch a global advertising campaign, with space donated by a variety of publications, promoting the 17 SDGs that the UN hopes to reach by 2017, which include ending poverty and hunger, and improving global education and equality. The 17 goals also have the support of world leaders, with their promotion to the public being handled by a specially created NGO called Project Everyone. Each of the six firms will also be given specific areas within the SDGs to focus on, and have all pledged to commit time and resources to support the development of the winning ideas from this year's Cannes Young Lions competitions, which this year were devoted solely to the SDGs. The groups will also encourage other firms and industries to work together in a similar way. A joint statement was issued by the six firms' CEOS - Tadashi Ishii of Dentsu, Yannick Bolloré of Havas; Michael Roth of IPG, John Wren of Omnicom; Maurice Lévy of Publicis Groupe and Sir Martin Sorrell of WPP. They said: "The Common Ground initiative recognises that the global issues the UN has identified transcend commercial rivalry. By working in partnership to support the Sustainable Development Goals, we want to demonstrate that even fierce competitors can set aside their differences in order to serve a wider common interest. We hope others in and beyond our own business decide to do the same." Five of the CEOs appeared in person, while Dentsu's Ishii attended via videolink.